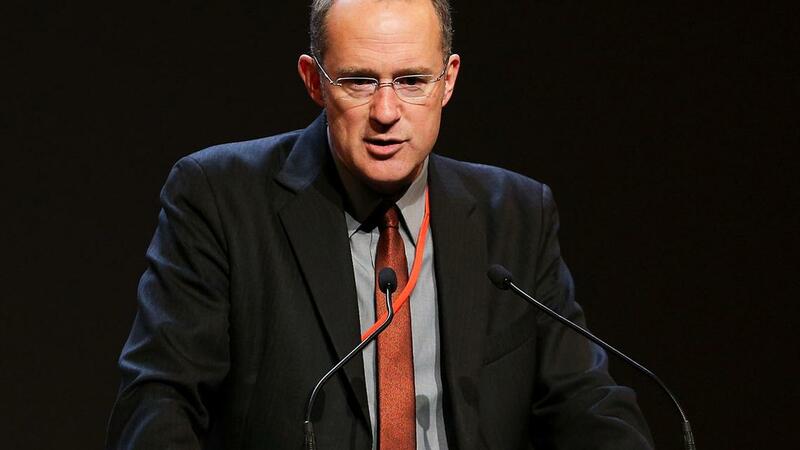 The Housing Minister Phil Twyford has labelled Treasury officials "kids" after the Government's economic advisors predicted a slowdown to residential investment in KiwiBuild. He made the remarks while speaking to reporters on Friday morning. "I don't agree with Treasury's numbers. They've made some very questionable assumptions," the minister told Newshub. "Some of these kids in Treasury are fresh out of university, and they are completely disconnected from reality". Treasury's Budget Economic and Fiscal Update 2018 halves the anticipated residential investment in the forecast period to 2022, saying residential investment is still expected to happen, just "outside the forecast period". Treasury clearly states there remains a "high degree of uncertainty" around the impact of the KiwiBuild policy. Mr Twyford completely dismissed the calculations. "Unfortunately, the bean counters in Treasury are somewhat disconnected from reality, and the officials in MBIE who are much closer to the industry and are actually involved in making Kiwibuild happen - they actually estimate the impact on investment could be as much as $11 billion for the same period," he said. The outburst could well be a case of post-Budget emotions. Fellow minister David Parker also became emotional this morning while talking at a breakfast event. He became choked up when he talked about a Checkpoint interview with an 11-year-old girl who said the hardest thing about living in a van was being unable to read because the light would run down the car's battery. He's far from the first minister to dismiss Treasury predictions. In 2016, then-Prime Minister John Key said on Newshub Nation that Treasury's long-term predictions were "a load of nonsense". The modelling he took issue with was a long-term outlook predicting debt ballooning to 200 percent of GDP by 2060 if steps like raising super to 67 weren't taken. Both Treasury officials and MBIE provide independent advice to the Government.